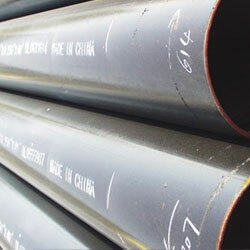 Aesteiron Steels is a preferred manufacturer, exporter & Suppliers of ASTM A671 Gr CB65 Carbon Steel EFW Pipe. 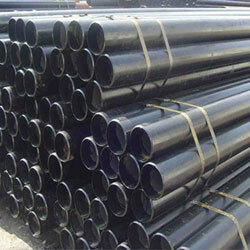 India's largest stockholder of steel pipes & tubes including ASTM A106 Seamless Pipe, API 5L GR. 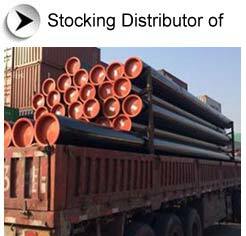 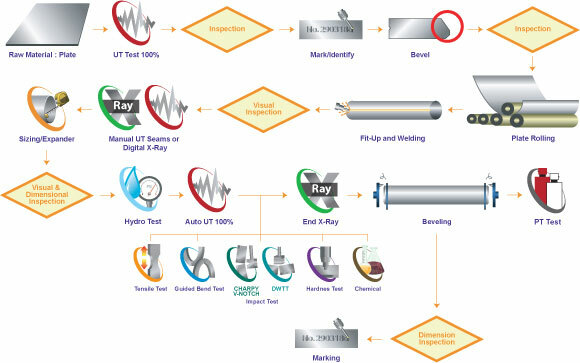 B Seamless Pipe, A335 P5 Alloy Steel Pipe, P9 Alloy Steel Pipe, P11 Alloy Steel Pipe, P22 Alloy Steel Seamless Pipe, P91 Alloy Steel Seamless Pipe, X42 Seamless Pipe, X52 Seamless Pipe, X56 Seamless Pipe, X60 Seamless Pipe, X65 Seamless Pipe, API 5L X70 Seamless Pipe and many more.